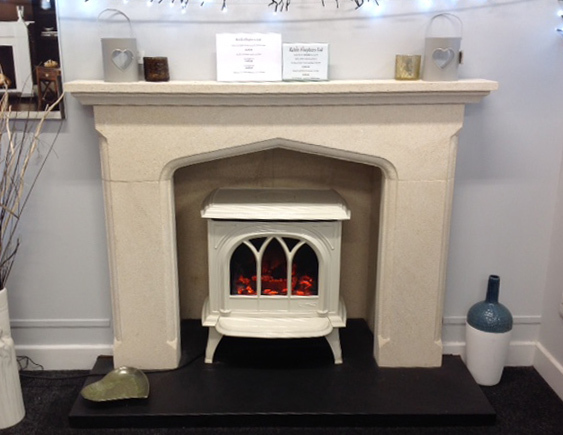 Kelvin Fireplaces’ showroom is based in Polhill Garden Centre which is equipped with a huge free car park. Kelvin Fireplaces is wheelchair accessible. 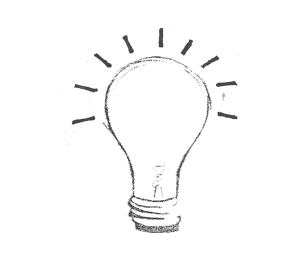 Customers can make use of disabled parking spaces located near the entrance to the garden centre. 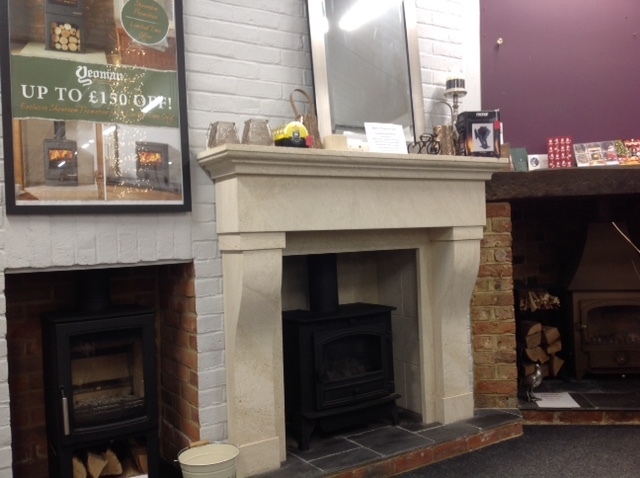 Kelvin Fireplaces is based near Sevenoaks in Kent. 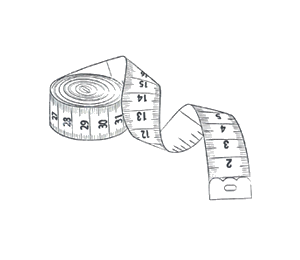 The store is located within Polhill Garden Centre and is conveniently located 5 minutes from Junction 4 of the M25 and benefits from a large car park for customers to use. 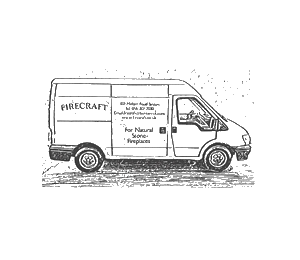 The team at Kelvin Fireplaces will be happy to help you to find the FireCraft fireplace that’s right for you. 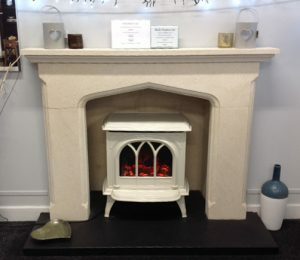 Their showroom is fitted with both the Balmoral and the Oxford fireplaces from Firecraft’s range and the team will be more than happy to discuss any other model of FireCraft fire surround with you. In total there are more than 40 fireplaces on display along with a range of wood, solid fuel and multi-fuel stoves, electric and gas fires as well as a range of fireside accessories. 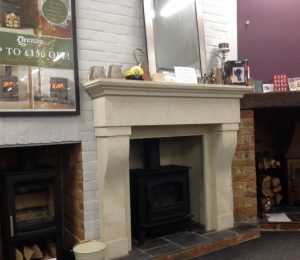 As well as an experienced, friendly, team of showroom staff, Kelvin Fireplaces have their own team of gas safe engineers, chimney sweeps and an experienced builder/plasterer. This allows them to handle all aspects of your fireplace from installation to ongoing servicing. 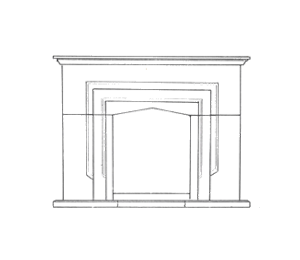 Visit their showroom to discuss your FireCraft fireplace. Debbie, Deanna and Martin are the team you will meet when you visit Kelvin Fireplaces. 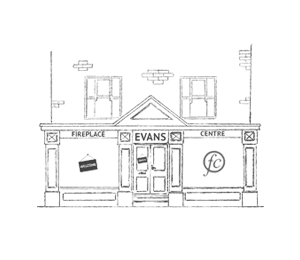 They will be happy to discuss your requirements with you and to offer advice and recommendations to ensure that you choose a fireplace that's right for you.